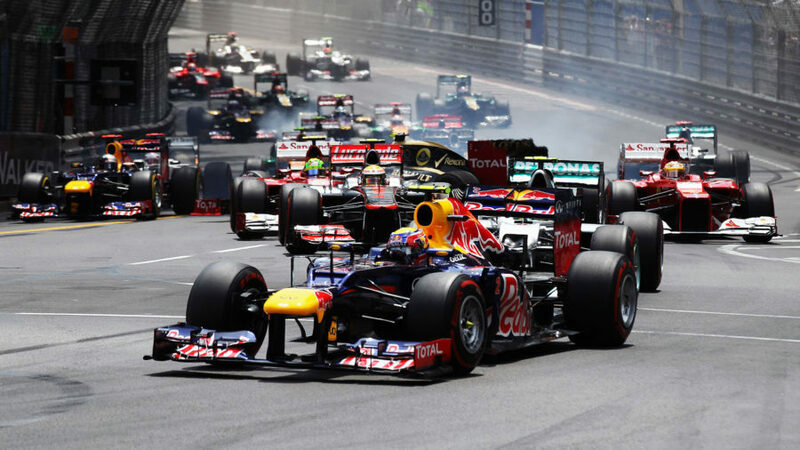 Formula One auto racing has heated up in the over-the-top video world. Comcast-owned Sky Sports announced that beginning March 1, it will drop the monthly price of its F1 channel 36% to €11.50 from €18, which includes a two-year price guarantee. F1 last year launched a proprietary OTT video service “F1 TV,” a $8-$12 monthly service available in four different languages (English, French, German and Spanish) and nearly two dozen markets, including Germany, France, USA, Mexico, Belgium, Austria, Hungary and Latin America. In addition, Netflix launched “Formula 1: Drive to Survive,” a 10-episode documentary series showcasing F1 behind-the-scenes. Comcast Feb. 4 issued a statement disputing an online media report that it plans to scrap development of a proprietary streaming app in favor of using Roku technology. A report in BestAppleTV.com claimed Comcast Cable would bypass Apple TV as well as the tvOS app platform in development in favor of a Roku-designed smart box – similar to one manufactured by Roku for Sky-owned Now TV in the United Kingdom. Comcast Corp. acquired Sky last year for $39 billion. Media Play News reported Jan. 25 that Now TV, which was one of Roku’s first OEM clients for streaming media devices, including USB stick technology, is the third-largest OTT video service in the U.K. behind market leader Netflix and Amazon Prime Video. Steve Burke, CEO of NBC Universal, appeared to underscore the move when he said Comcast’s pending AVOD service would incorporate Now TV technology and represented a good alternative for consumers not tethered to pay-TV/SVOD, while posing less of a risk in start-up costs. 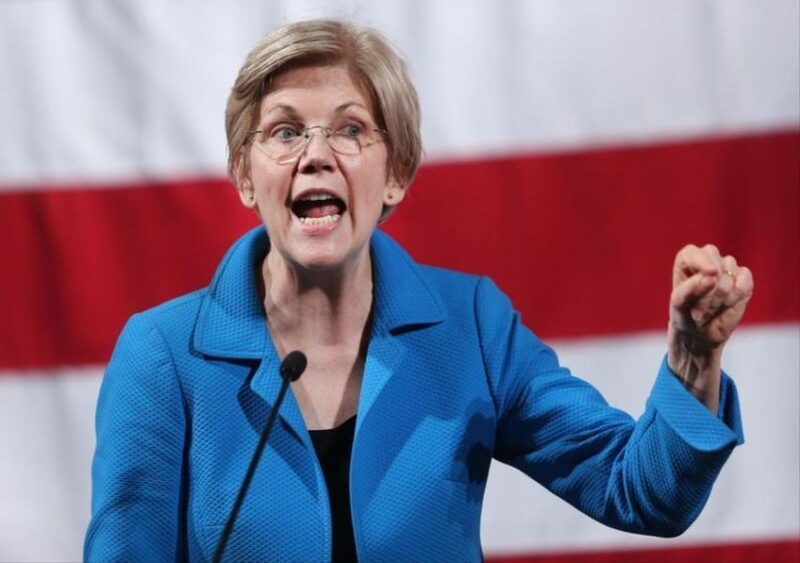 “We think this approach has a much better chance to get scale quickly,” Burke said on the fiscal call. In a statement, Comcast said the BestAppleTV.com story contained “numerous inaccuracies” and “wrongly conflates” individual business dealings and relationships from Sky, NBC Universal and Comcast Cable. 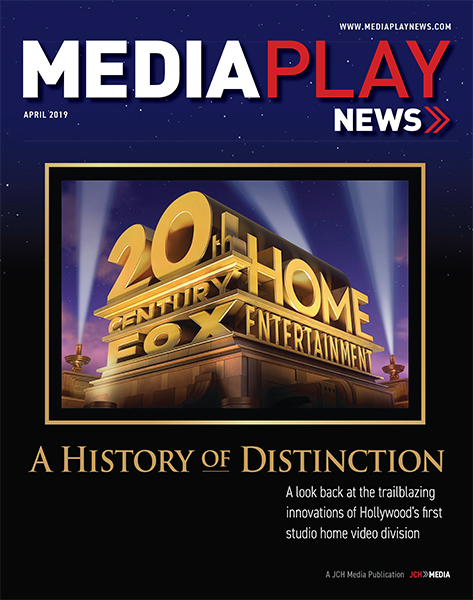 “To be clear, Comcast Cable is deeply invested in development and innovation of its flagship whole-home platform, Xfinity X1, that is changing the way millions of people watch TV and manage the connected home,” wrote the cabler with 21 million subscribers. Comcast said Xfinity TV customers can currently access their subscription via the Xfinity Stream app on iOS and Android mobile devices, and on computers and laptops via the Xfinity Stream web portal. The cabler reiterated that subs can also access their TV subscription via the Xfinity Stream app for Roku devices and Samsung smart TVs (and soon LG and Sony smart TVs as well) or use their Xfinity credentials to authenticate more than 130 networks across more than 20 devices, including Apple TV, Roku, Amazon Fire TV, Google Chromecast, Xbox One and TiVo, among others. Comcast said it “actively” remains in talks with other device manufacturers to distribute the Xfinity Stream app, “under terms that are mutually agreeable,” through the Xfinity TV Partner Program. “[The program] continues to enable us to efficiently and effectively expand the range of devices our customers can utilize to access their Xfinity TV subscription,” wrote Comcast. Llega Sky, the British satellite operator’s nascent streaming video service in Spain, is cutting the monthly subscription price 31% to €6.99 from €9.99. Launched in September 2017, Llega Sky offered TV series and on-demand movies from around the world in Spanish, predominantly in HD. Despite including 12 popular pay TV channels, combined with access to TV shows “The Walking Dead,” “Big Bang Theory” and “Grey’s Anatomy,” and hundreds of movies, the service has struggled to resonate with consumers. 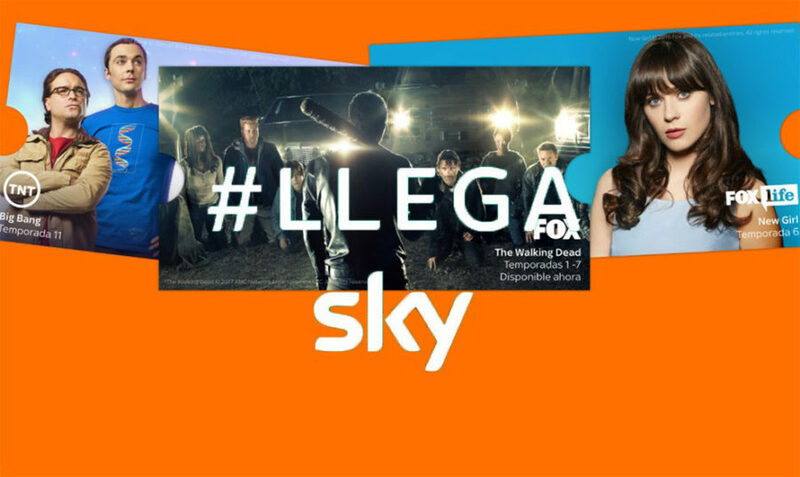 Llega Sky reportedly has generated just 114,000 paying subscribers – significantly behind market leader Netflix with 2 million, HBO (475,000) and Rakuten (147,000). The move follows Hulu’s decision in the United States to reduce the basic subscription plan (with advertising) to $5.99 from $7.99. The SVOD service recently disclosed it had topped 25 million subscribers, which includes online TV platform, Hulu with Live TV. Sky’s corporate parent Comcast last week revealed it plans to expand over-the-top video platform Now TV platform across Europe. Now TV offers monthly entertainment packages targeting movies (Sky Cinema), general entertainment, Premier League soccer (Sky Sports), children’s programming (Sky Kids) and reality TV-based Hayu – which is owned by NBC Universal and available in the U.K., Ireland, Australia, Denmark, Sweden, Norway, Finland, Canada, Holland, Belgium and Luxembourg. Comcast continues forge a business strategy in the United States melding ad-supported digital distribution with legacy pay-TV. Across the Atlantic, the media company has become a major over-the-top video player in the United Kingdom, Germany and Italy. The cabler’s $39 billion acquisition of satellite TV operator Sky included Now TV, the 7-year-old telecom with operations in the U.K., Ireland and Italy. Now TV provides standalone online TV, high-speed Internet and landline telephone services. 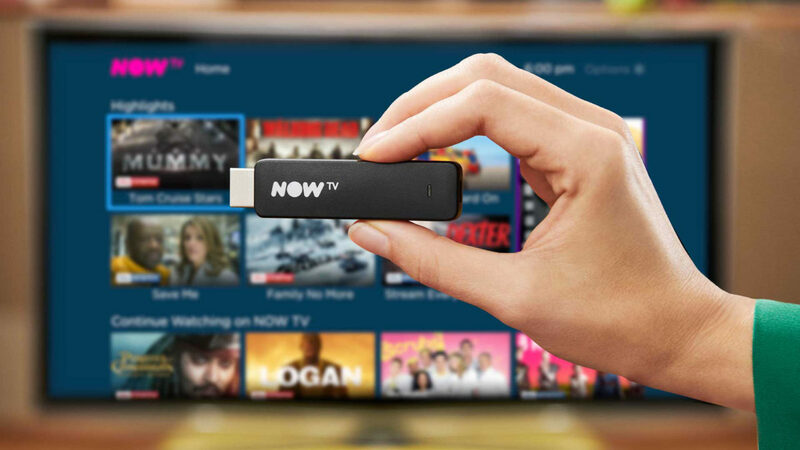 Now TV, which was one of Roku’s first OEM clients for streaming media devices, including USB stick technology, is the third-largest OTT video service in the U.K. behind market leader Netflix and Amazon Prime Video, according to Broadcasters’ Audience Research Board (BARB). Through the third quarter (ended Sept. 30, 2018), more than 11.6 million homes in the U.K. had subscriptions to Netflix, Prime Video or Now TV – an increase of 22% from the previous-year period, according to BARB. The research firm said Now TV ended the period with 5.7% household penetration and 7% million usage among consumers. That compared to 17.2% households (21% consumers) for Prime Video and 34.1% households (49.3%) for Netflix. Now TV use grew 12.1% among households (11.6% among consumers), compared to 27.7% household (25%) growth for Prime Video; and 29.6% household (27.7% consumer) for Netflix. Netflix continues to spearhead OTT video use, adding 2.2 million homes in Q3, while Prime Video and Now TV added more than 1 million homes and just under 200,000 households, respectively. BARB said the number of homes with two or more OTT services increased 40% from 2.8 million to just under 4 million in the past year. Comcast says the addition of Sky (and Now TV) expanded the media company’s direct-consumer relationships to more than 54 million across the U.S. and Europe. Steve Burke, CEO of NBC Universal, says Comcast’s pending AVOD service would incorporate Now TV technology and represents a good alternative for consumers not tethered to pay-TV/SVOD, while posing less of a risk in start-up costs. Comcast Cable Jan. 23 disclosed it lost 344,000 pay-TV subscribers in 2018, which was nearly 85% more than the 186,000 subs lost in 2017. In the fourth quarter (ended Dec. 31), Comcast lost 19,000 video subs compared to 38,000 subs in the previous-year period. The losses underscore ongoing secular changes in the industry as consumers opt for alternative home entertainment distribution channels, including over-the-top video services such as Netflix, Amazon Prime Video and Hulu, and online TV platforms such as Sling TV and DirecTV Now. Indeed, Xfinity X1, Comcast’s Web-based set-to platform, has added direct access to Netflix, Prime Video and YouTube to keep pay-TV subs. The subscriber losses also impacted sales of digital movies and TV shows. Video revenue decreased 1.8% to $22.4 billion from $22.8 billion, primarily reflecting a decrease in the number of residential video customers. Comcast, which doesn’t have standalone online TV or OTT video platforms, does benefit as one of the nation’s largest Internet service providers. The company added 1.23 million high-speed Internet subs in 2018 compared to 1 million net additions in 2017. High-speed Internet revenue increased 9.3% to $17.1 billion from $15.7 billion, driven by an increase in the number of residential high-speed internet customers and rate adjustments. Corporate CES Brian Roberts said he was pleased by the “strong” operational and financial results, including the 13th consecutive year of more than 1 million broadband net additions. In addition, with the closing of the acquisition of British satellite TV operator Sky, Roberts said Comcast has transformed into a global company. Indeed, Sky revenue increased 2.4% to $5 billion in the fourth quarter. Excluding the impact of currency, revenue increased 5.6%, reflecting higher direct-to-consumer, content and advertising revenue. Direct-to-consumer revenue increased 4% to $4 billion, driven by improved product penetration for pay-TV, growth in Sky Mobile and Sky Fibre customers, as well as rate adjustments in the U.K. The quarter’s average direct-to-consumer revenue per customer relationship increased by about 1%. Content revenue increased 35.7% to $363 million, primarily reflecting the wholesaling of sports programming, including exclusive sports rights recently acquired in Italy and Germany, increased penetration of premium sports and movie channels on third party pay-TV networks in the U.K. and monetization of our slate of original programming. “[We] are excited about its future and the potential of our combined company in 2019 and beyond,” Roberts said in a statement. 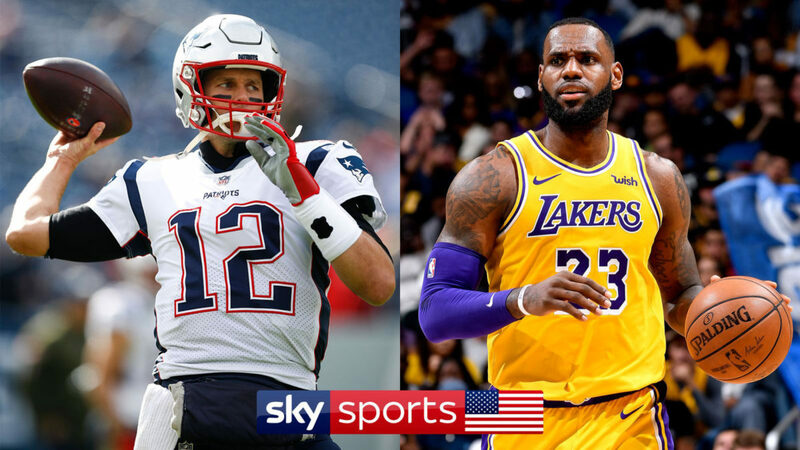 Comcast-owned Sky in January is launching an over-the-top video service in the United Kingdom showcasing 40 games from the NBA and NFL – including Super Bowl LIII, Feb. 3, 2019 at Mercedes-Benz Stadium in Atlanta. Dubbed Sky Sports USA, the service will be offered from Jan. 3 through Feb. 5 as part of Sky’s £18 monthly Sky Sports subscription, or from £7.99 daily via the broadband-specific Now TV Sports pass. Sky Sports USA will feature every NFL game through the playoffs. On the hardwood, U.K. subs can stream NBA’s annual London game, featuring the Washington Wizards against the New York Knicks on Jan. 17. On Jan. 21, the league marks Martin Luther King Jr. Day with three games, headlined by the Memphis Grizzlies. “Every year, the NFL and NBA London games sell out in a matter of minutes and every year the following for both sports in the U.K. gets bigger,” Barney Francis, managing director, Sky Sports, said in a statement. Netflix is projected to pass Comcast-owned satellite pay-TV operator Sky in subscribers by the end of the year, according to new data from Ampere Analysis. The London-based research firm expects Netflix to end 2018 with 9.78 million subscribers compared to 9.64 million for Sky – which is down 55,000 subs from the end of 2017, according to The Guardian. Netflix entered the U.K. market in 2011 – its second foreign market after Canada. The SVOD pioneer launched global access (130 countries) in January 2016. Ofcom, media regulator in the U.K., in July projected Netflix, Amazon Prime Video and Sky’s Now TV over-the-top video service would reach a combined 15.4 million subs by the end of the year – surpassing 15.1 million pay-TV subs. 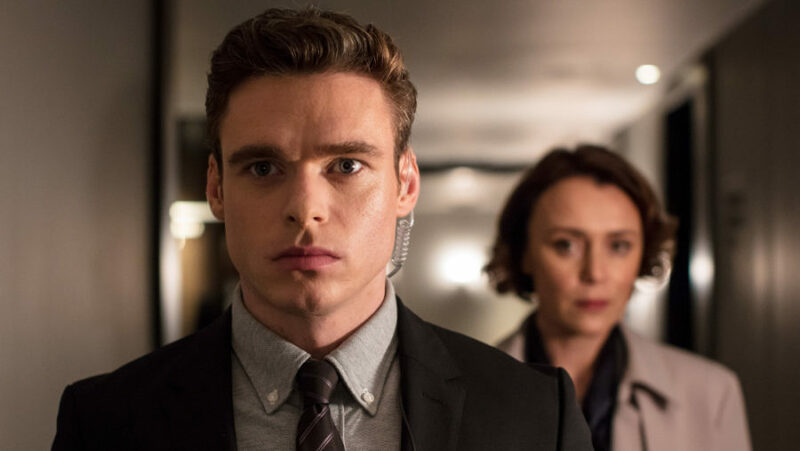 With British-centric programming at the core of American SVOD services such as BritBox and Acorn TV, Ofcom in November called on U.K. public TV broadcasters to join forces to create a competing over-the-top video platform. The U.K. represents the second-largest SVOD markets for Netflix and Prime Video. 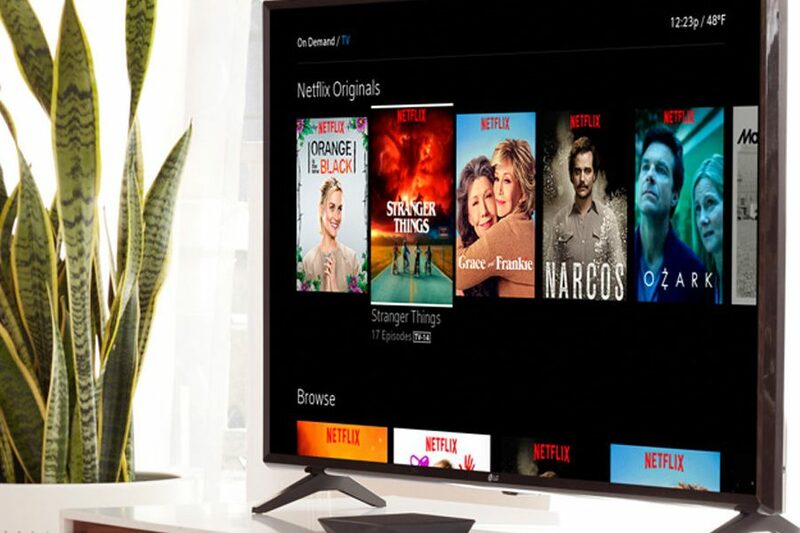 “It does indicate the growing power of subscription video-on-demand services that Netflix has managed to achieve greater household reach in the U.K. than one of the most successful satellite TV companies in the world,” Ampere analyst Richard Broughton said in a statement. At the same time, Broughton says Sky’s average-revenue-per-subscriber (ARPU) dwarfs Netflix. “Netflix makes just £7.99 a subscriber; Sky makes on average almost £50 per subscriber per month,” he said. 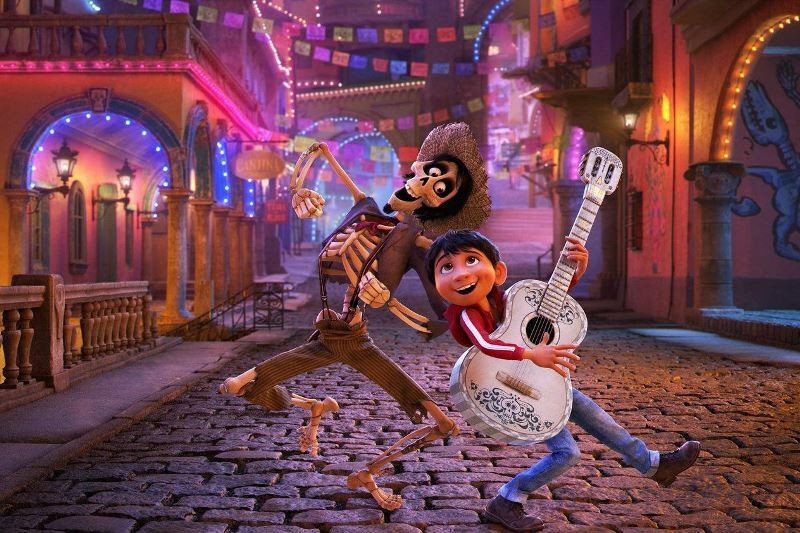 Netflix currently tops global spending on original and licensed content with more than $12 billion in 2018. Following the mergers of Comcast/Sky and Disney/Fox, two of every five dollars spent on content in the United States will be spent by these four companies alone, according to new data from Ampere Analysis. On a global basis, the companies will account for one-in-five (20%) content dollars spent, with overall spending on content almost even between the two merged companies. By Ampere’s estimates, the combined projected content spend between the two is set reach $43 billion – with Disney/Fox spending $22 billion per year on originated and acquired content and Comcast/Sky spending $21 billion by the end of 2018. This is more than the combined outlay of the next ten largest content spenders in the U.S., including Netflix and Amazon Prime Video. 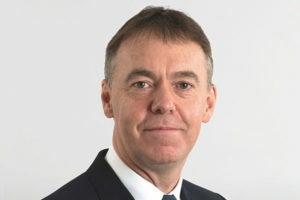 London-based Ampere attributed the recent media mergers – including AT&T and Time Warner – as a reaction to the increasing power of online video platforms. Ampere said Comcast/Sky and Disney/Fox help strengthen the pay-TV and studio groups’ positions in the global market, as well as adding protection against the rising strength of online video. Indeed, each company controls an increasingly vast library of original content that can be exploited through proprietary and third-party direct-to-consumer offers. Disney has already indicated it will stop licensing content to Netflix in favor of its own direct to consumer offer.